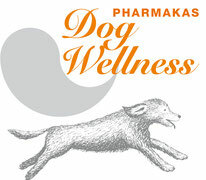 The DOG WELLNESS product line is based on natural. Moroccan argan oil - the most valuable oil in the world. 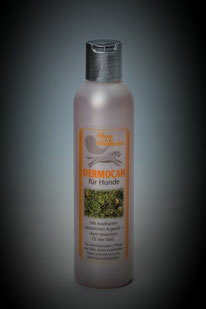 The conditioning effect of argan oil for skin and hair has long been known in the countries around the Mediterranean. Embedded in cutting-edge formula and rounded off with other selected care agents from human cosmetics the DOG WELLNESS products provide a comprehensive, gentle protection for the skin and coat of your dog. 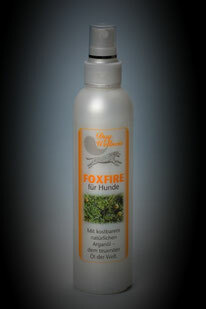 The proven FOXFIRE formula with added natural argan oil - sheer luxury for your dog‘s coat. 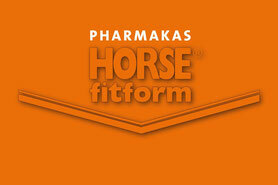 For special care of the coat, an excellent sheen and matchless feel. 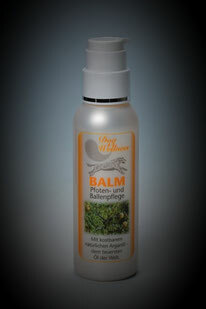 The gentle balm formula protects and cares optimally for the sensitive skin of the toes and pads. Care and cleaning for the sensitive areas around the eyes and the ears. Especially mild - low irritation potential. 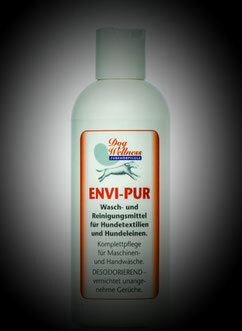 Washing and cleaning agent for dog textiles and dog leads. Complete care for machine and hand washes.